Our own Dorothy Voss is famous! 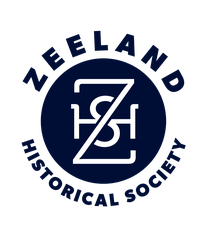 "Dorothy Voss Recognized by the Zeeland Historical Society." Chronicle Volume 39, No 4 - Winter 2017: 9. Print.